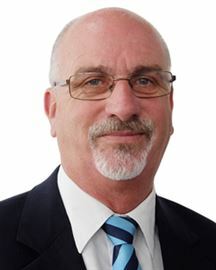 We would like to welcome Colin Tyler who has recently joined our rentals team. He has been in the real estate industry for the past 4 years in Auckland, where he was working as a Property Manager. He has been involved with the customer service industry for a number of years, having previously owned and operated his own photography business. He brings a wealth of experience and knowledge and is looking forward to his new role. Jos Merwood will enhance our highly successful property management division covering Inglewood, Stratford, Bell Block and rural areas. Jos is dynamic, highly successful and strives to achieve excellent results for her clients, both landlords and tenants. Having been experienced in property investment, Jos has been recognised as a fantastic team leader/manager in her previous roles in finance, government organisations and education sectors. 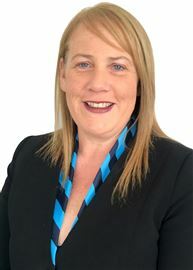 Jos is a competent Property Manager, she not only possesses a strong understanding of her role and keeps up to date with the Residential Tenancies Act 1986, changes in legislation, industry and market trends to ensure all clients achieve the highest level of service at all times. Lisa has returned to our property Management office after having a long relationship with Harcourts in Administration/Reception for both sales and Property Management and as a Sales PA. Feel free to phone at any stage for all your Property Management Requirements.